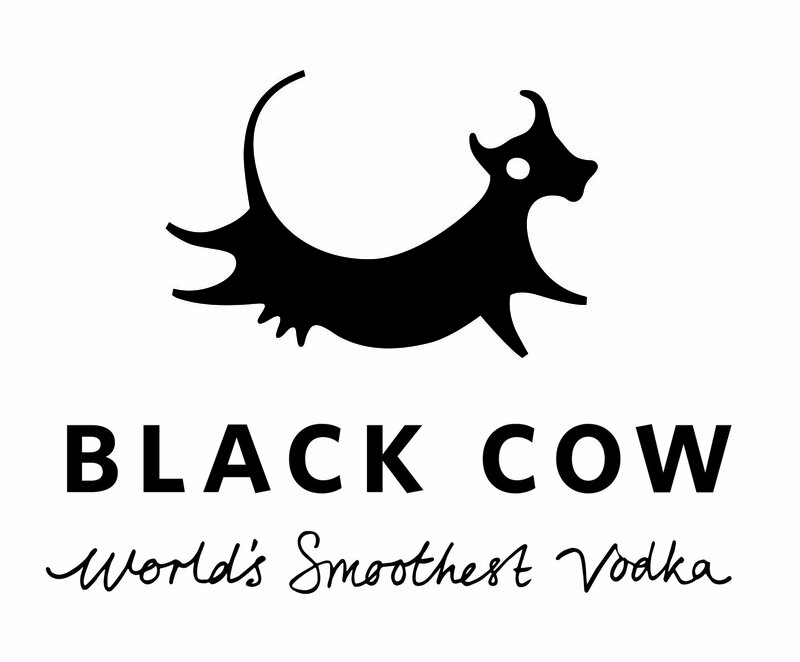 Black Cow is Pure Milk Vodka, produced on a farm in the West Dorset countryside. Using a distillation method inspired by those of nomadic Siberian tribes (who distill reindeer milk), milk from grass-fed cows is separated into curds and whey; the curds are used to make cheese and the whey for Vodka. 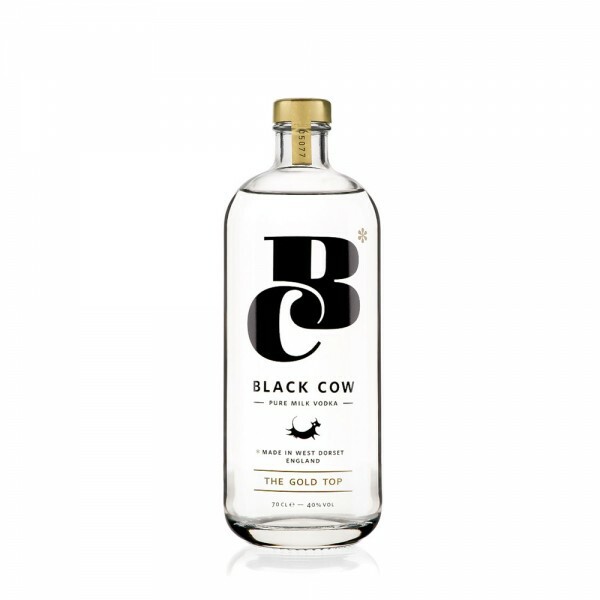 The whey is fermented to make a milk 'beer', then distilled and triple filtered, to create a rather special and outstanding Vodka that tastes super smooth and makes for an excellent sipping spirit. A niche British brand, revered amongst Russian connoisseurs.